Welcome home! 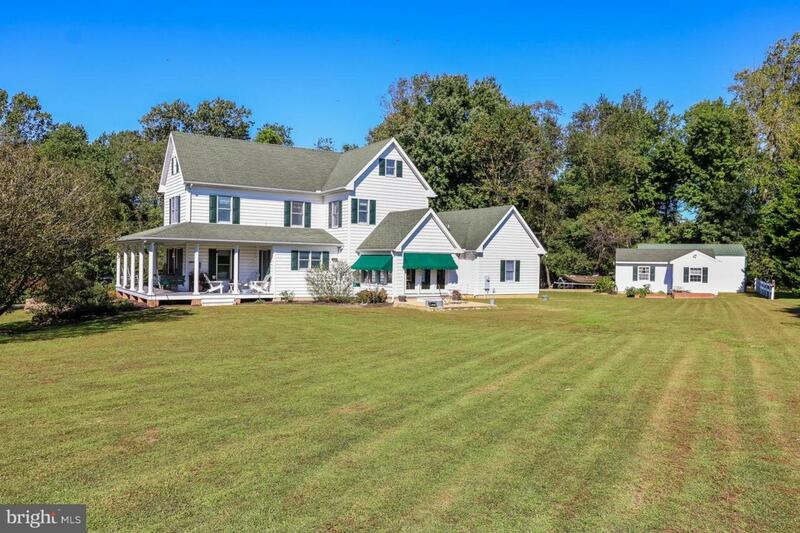 Don't miss the opportunity to own this beautiful newly built 1997 Farmhouse. 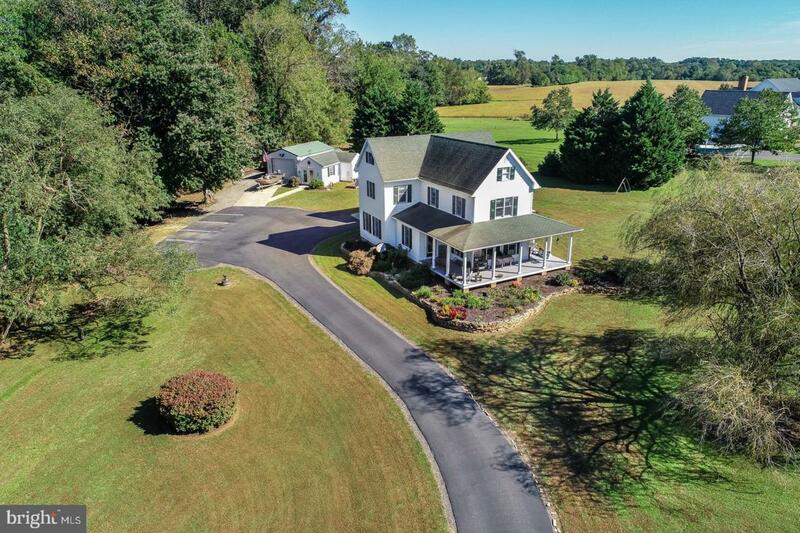 This spacious 5 bedrooms 3 full baths home, along with a spacious guest cottage, offers quintessential farmhouse living with neighboring pond views! Large detached garage with electric. 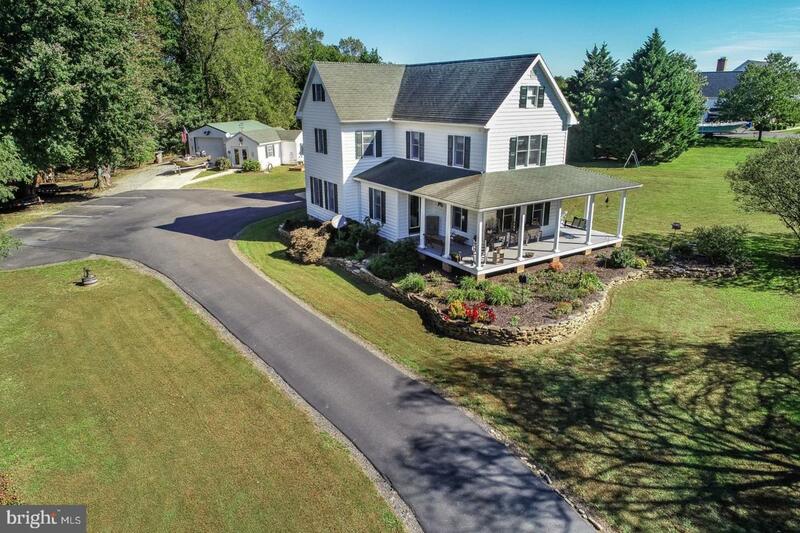 The wraparound porch adds to the charm of the home and that Southern comfort. Updates Galore and dual heat pumps only two years old! 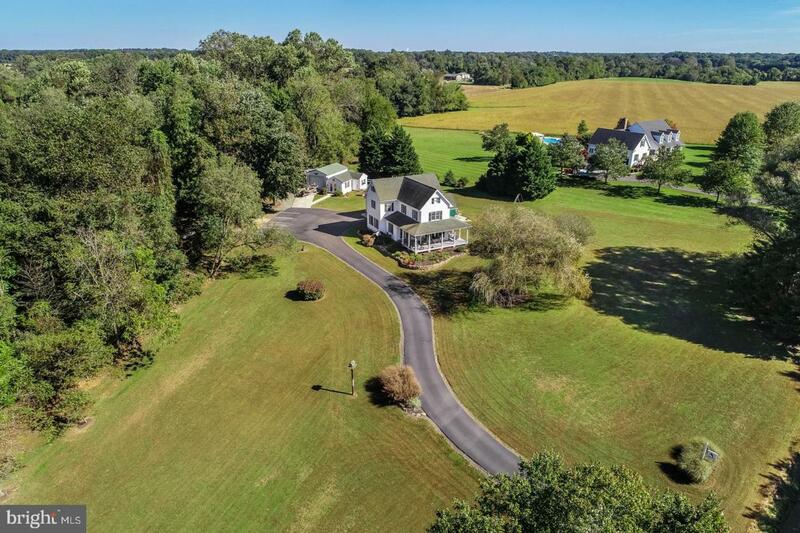 Just minutes outside of the hustle and bustle of Middletown, DE in a lovely country setting, but close enough for the convenience of that tax-free shopping! No HOA gives you freedom! Bring your livestock, Bring your toys, with a 18x22 pole garage/workshop, there's plenty of space for it all. Enjoy the best the Chesapeake Bay has to offer, with multiple marinas just minutes away. This turnkey property is ready for its new owner! Preappraisal completed and listed under $100,000. Schedule a private tour today!